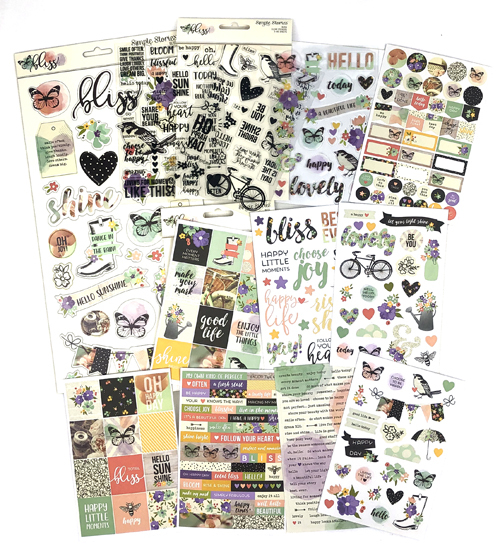 Today’s Peachy deal is an American Crafts Sticky Thumb Marathon Runners and Refill pack. This deal contains 2 packs of Sticky Thumb Marathon Runner with Refills. Each Marathon tape runner refill with 100 feet 33.3 yards of 0.313″ 8mm archival, permanent adhesive.